At the Cameron Spine Institute, we are committed to improving the lives of people with pain. Our assessment, treatment, and prevention services focus on enriching the lives of the people we serve. We integrate traditional and complementary medicine and use a multidisciplinary team approach. Our Institute places a strong emphasis on thorough and efficient multidisciplinary assessments to evaluate factors contributing to pain. We use this information to individualize treatment plans and to maximize patient outcomes. 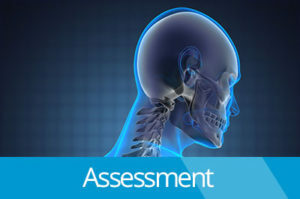 &nbsp At Cameron Spine we utilize the latest in pain management techniques, to diagnose and treat chronic pain syndromes. 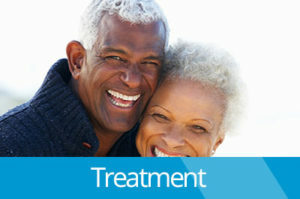 We are pain management specialists. Call for information on how to begin improving your quality of life: (877) 412-7272. Copyright 2016 Cameron Spine PA All Rights Reserved - Website Design by CIDee Technologies LLC.